Azealia Banks has cancelled the launch of her new album Fantasea II: The Second Wave. The record was intended to be a follow-up to the rapper's 2012 mixtape Fantasea, and two official singles – Anna Wintour and Treasure Island – have already been released. 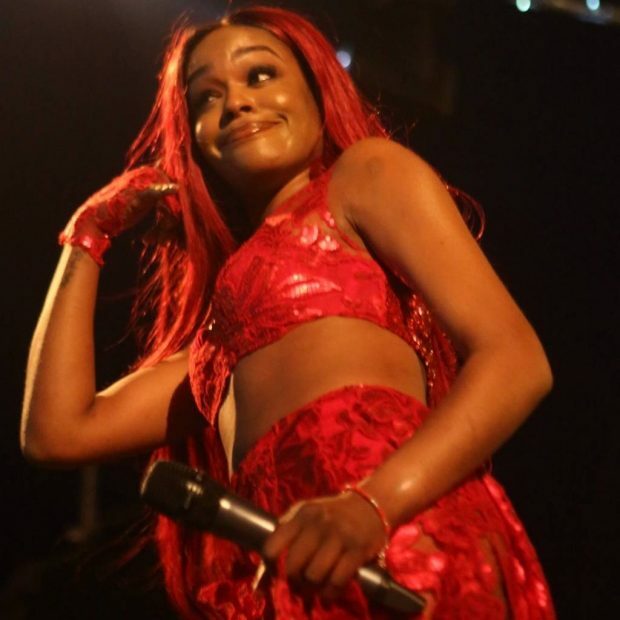 In spite of the anticipation, Azealia took to Instagram to reveal that fans would be waiting a while longer while she focused on her own needs. "Album is cancelled. I need some time to relax and bounce on d***," the 212 hitmaker wrote. 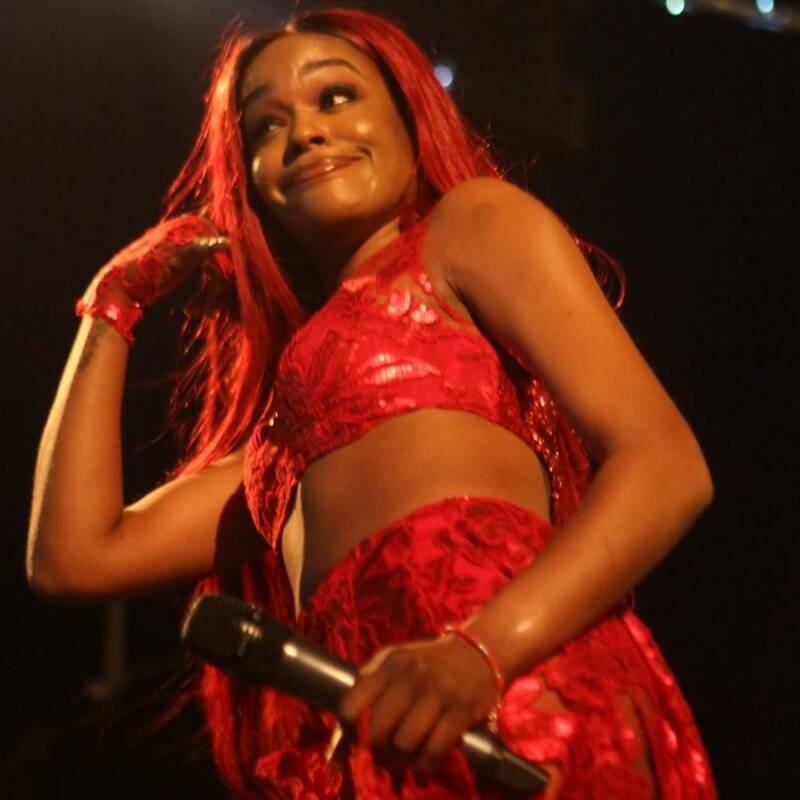 "I'll release new music when I feel like it""
Azealia's shock decision comes days after she clashed with Nick Cannon, having accused the stars of his MTV sketch comedy show Wild 'N Out of making her cry. The songwriter said she was upset after being the punch line of "tons of pre-planned colorist jokes" and subjected to a "choir of the most disgustingly basic" insults, but after failing to attract significant sympathy from her followers, suggested she'd be painted as the villain if she made personal jibes. "If I were to make fun of Nick Cannon for having lupus and being weak and sickly….If I made a joke that said he'd be dead by the end of the year….Then Azealia Banks is the bad guy…. right?" the 27-year-old wrote on Instagram in reference to the TV personality's autoimmune disease. However, Nick hit back at Azealia's claims and accused her of causing unnecessary controversy. "Don't you hate when you create your own storms but forget your umbrella???" he wrote, sarcastically adding. "@azealiabanks We are praying for you Queen #speedyrecovery #Healing." Wild "N Out cast member Emmanuel Hudson described Azealia as a "bitter and a weak special guest (sic)" who tried to joke back but it "didn't work." The Chasing Time rapper's last release was her debut album Broke with Expensive Taste in 2014.